Summer festival season is coming now in Western Tokyo Tama area as well ! Awa Odori is one of the major Japanese traditional folk dances with the traditional instruments such as Drums, Shamisen, Flute, etc. The original area is Tokushima in Shikoku area, however we can see this kind of folk dance festival at various places in Japan nowadays. 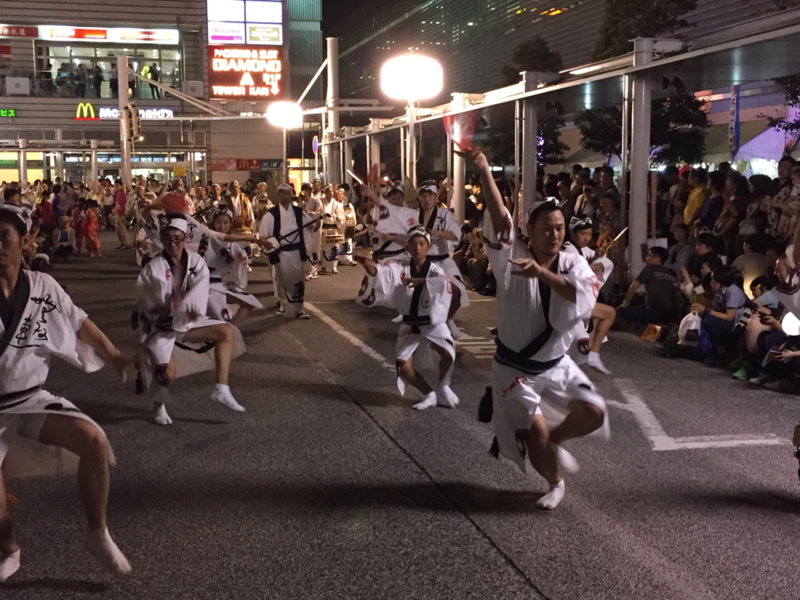 In the Western Tokyo Tama area, there are two popular Awa Odori festivals, in Koganei city and in Mitaka city. 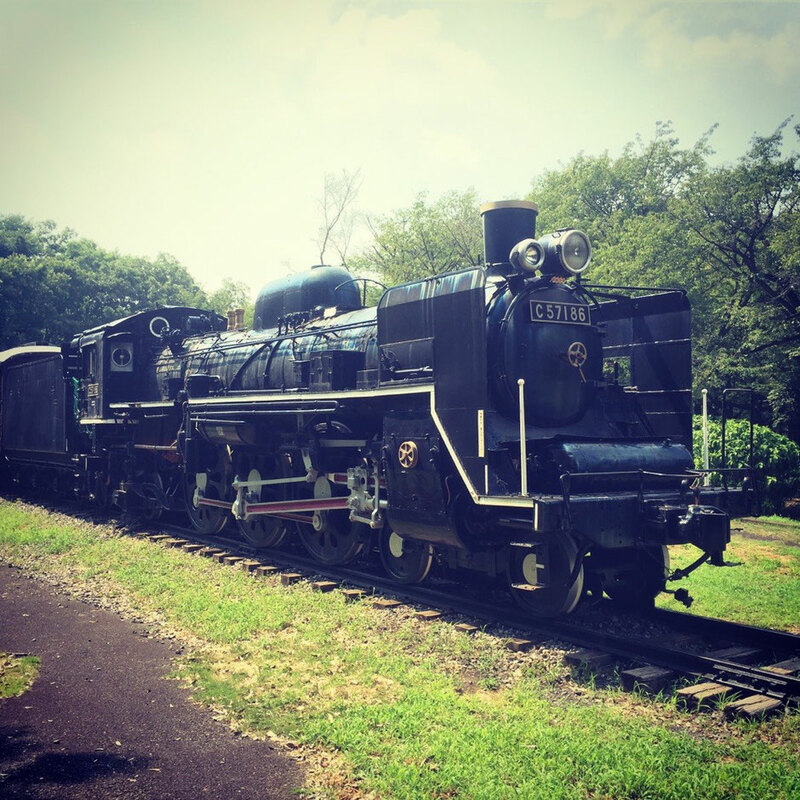 In 2016, the 38th festival in Koganei was held on the 23th and 24th July, however the 49th festival in Mitaka will be held on the 20th and 21st August so you can enjoy watching the fantastic moment with the traditional culture ! 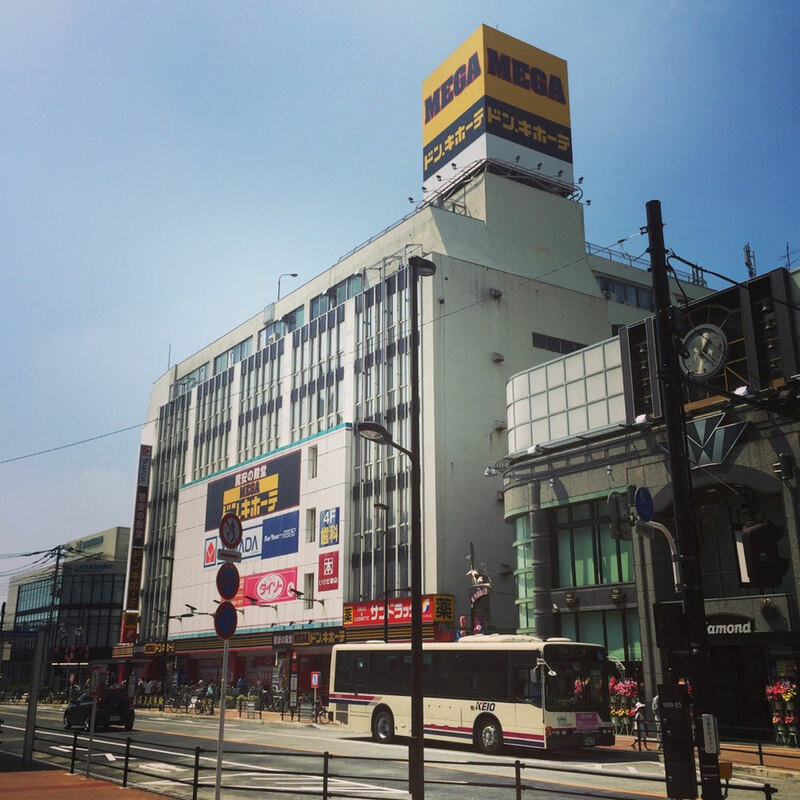 Don Quijote Shopping store is one of the most famous discount stores in Japan. You may be able to visit this store in Shinjuku, Ginza, Roppongi, etc in central tokyo however there is also MEGA Don Quijote store in Koganei city Western Tokyo. 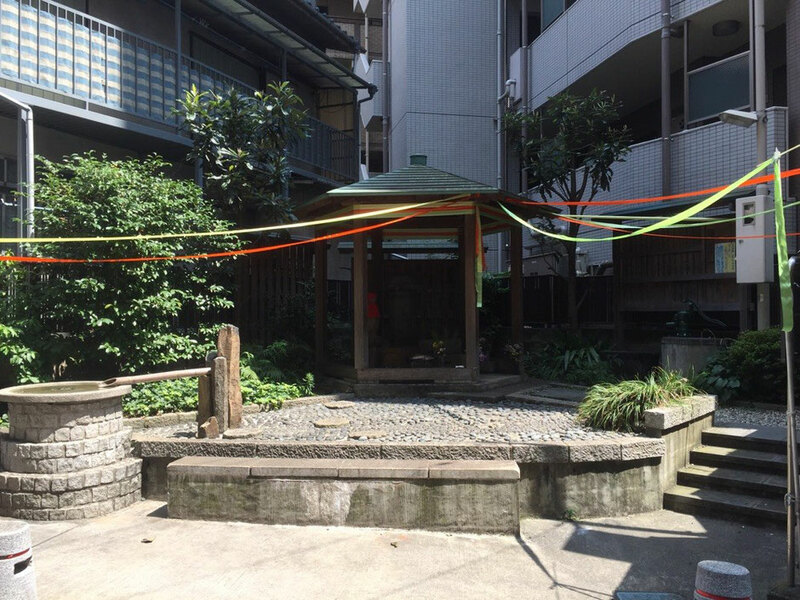 Located just in front of Musashikoganei station of JR Chuo line by 25 min from Shinjuku station. With a lot of choices and less customers comparing with the one in the central, you would be able to find your favorite items without any stress ! 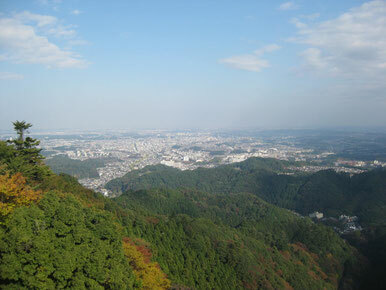 Koganei city is located in the middle Tokyo prefecture. "Koganei" means Golden Well as there are a lot of water springs and natural groundwater around this area. Rokujizo guardian deity of children was built in 1707 for the safe of local people and the stability of this area. Koganei city built the well in the same place with Rokujizo statue for the activation of local city's brand in 2006 and it's one of the tourist attractions now. You would be able to try to drink this golden water and let's visit and try it!